For as global as we’ve become in this day and age, there are still big changes you have to face when you work abroad especially when it comes to customs, language, currency, and other pieces of local life. This doesn’t have to be overwhelming. A little extra prep before you arrive can enhance both your project and your time spent on international ground. If you can, choose team members in the new country before the start of the actual project. If you don’t get to choose, at least familiarize yourself with names and job titles beforehand. The best way to do this is to visit the new country in advance of the project and hold a team meeting. 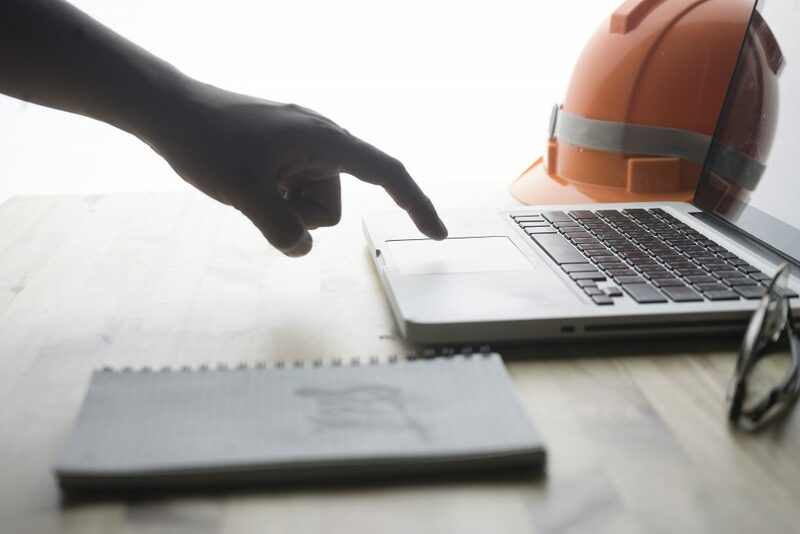 This way you can set expectations, whether they’re around maintaining the project budget or ensuring the project site meets governmental or environmental regulations. If you alone are “the team,” it’s still useful to learn who else will be working on the site and connect with them. Find out what’s normal in your new culture’s business. Understand dress code, the most acceptable greetings, and subtle changes like whether or not to small talk at meetings and how you address others in the room when it’s time to make a decision. Learn the language — or at least the basics. These signals respect to your team and colleagues since you took the time to learn some of their language, and it’s also just practical. Nowadays, apps and other software programs will walk you through basic greetings and questions, and even help you practice speaking the words. It’s crucial to understand local currency. If the budget is in something other than U.S. dollars, get a currency converting app so you can translate the numbers in real time — which you’ll probably have to do at more than one meeting. Same goes for measuring systems. Do the drawings for the new site use the metric or imperial system? If it’s metric, do you know how to quickly convert meters to feet? Also, be aware of time differences. Your smartphone’s clock feature makes it easy to see the time in just about any place in the world, so use it as a resource if you’re unsure what time it is back home; you don’t want to schedule a meeting that lands in the middle of the night for someone else. Be picky about your technology. Technology can make working abroad easier, but there’s a right and wrong way to use it. For example, with video conferencing, sound quality is an issue anywhere; it can get worse when there’s a language barrier in play, so ask yourself if a meeting really warrants video. Meanwhile, social media messaging and other forms of text-based communication are also tricky when they start crossing cultural boundaries; words easily get lost in translation — literally — and can slow a project down. Everyone on the project — back home and abroad — should use the same cloud-based collaboration tools, to cut down on confusion. Microsoft, Google, and IBM all offer their own productivity platforms. Find one that best serves every country involved in the project. Here’s another good resource for online collaboration tools. 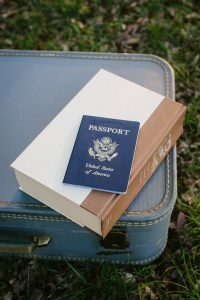 Preparing for international work is a bit like packing a bag: you’ll need certain things for certain settings, and planning ahead is the best way to ensure you haven’t missed something you might need. The extra prep could also save you the frustration of an unwelcome surprise at the last minute. If you’re lucky, your thoroughness may even get you closer to an earlier completion date or reduced budget. How do you prepare for work on international projects? Share your thoughts below.